SANFORD, Fla. -- An online gun auction website said Thursday that it wants no part in a plan by former Florida neighborhood watch volunteer George Zimmerman to sell the pistol he used to kill unarmed black teenager Trayvon Martin. A listing for the weapon was removed from the GunBroker.com site minutes after the auction was to begin Thursday, as negative traffic about the sale exploded online. In a statement posted on its website, GunBroker.com said listings are user generated, and that the company reserved the right to reject listings at its discretion. Critics called the planned auction an insensitive move to profit from the slaying. The auction for the 9 mm Kel-Tec PF-9 pistol was to begin at 11 a.m. EDT Thursday and end 24 hours later. Zimmerman's listing had said a portion of the proceeds would go toward fighting what Zimmerman calls violence by the Black Lives Matter movement against law enforcement officers, combatting anti-gun rhetoric of Democratic presidential candidate Hillary Clinton and ending the career of state attorney Angela Corey, who led Zimmerman's prosecution. 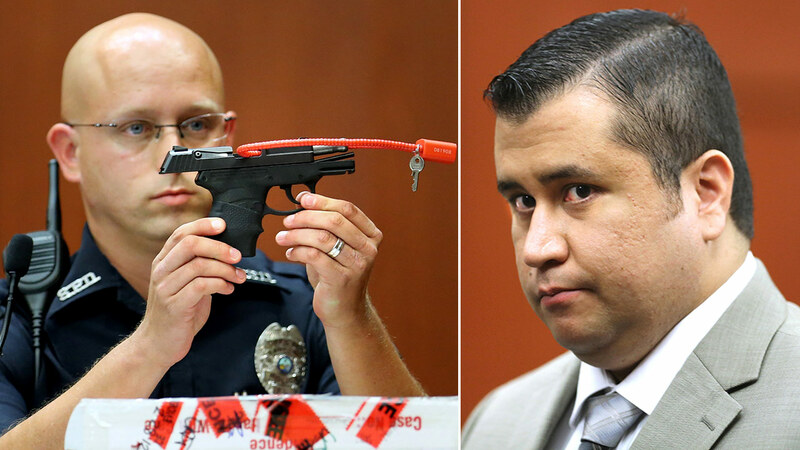 Zimmerman, now 32, has said he was defending himself when he killed Martin, 17, in a gated community near Orlando. Martin, who lived in Miami with his mother, was visiting his father at the time. In the auction listing, Zimmerman cited strong interest from collectors including "The Smithsonian Museum in Washington DC."